So far erik dearman has created 1 entries. 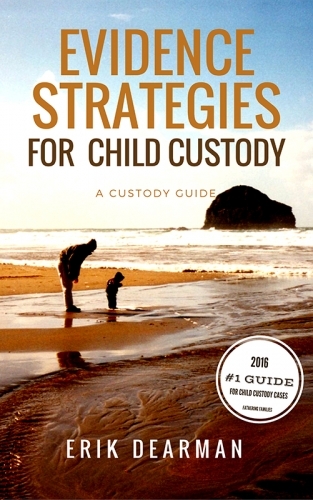 When child custody is being disputed, missteps can be easy to make and are difficult to reverse. 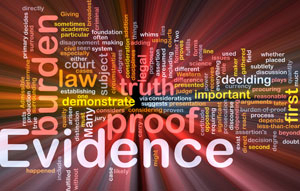 For a father to succeed, it is essential that he makes smart decisions early on and has a solid understanding of the factors that Family Court Judges consider when determining child custody.